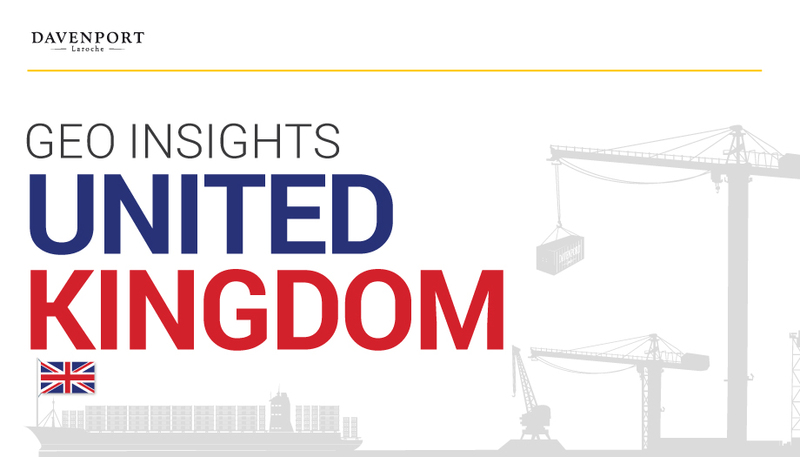 The United Kingdom has one of the longest maritime histories in the world with a strong tradition of seafaring merchants being traced back hundreds of years. It is also the largest maritime section in Europe today with London being the global capital for maritime business. 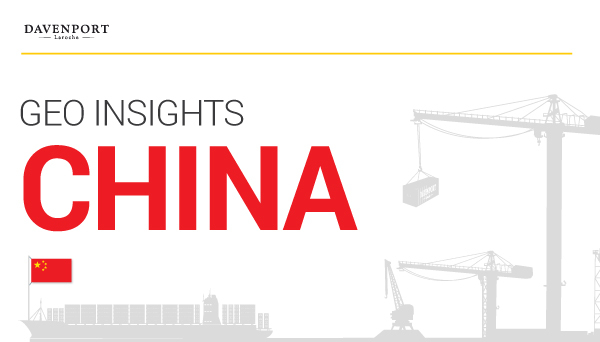 China has become a prominent destination for investors as it continues to stand out as a leader in the shipping container industry with consistent investment in their infrastructure, international projects and trade. 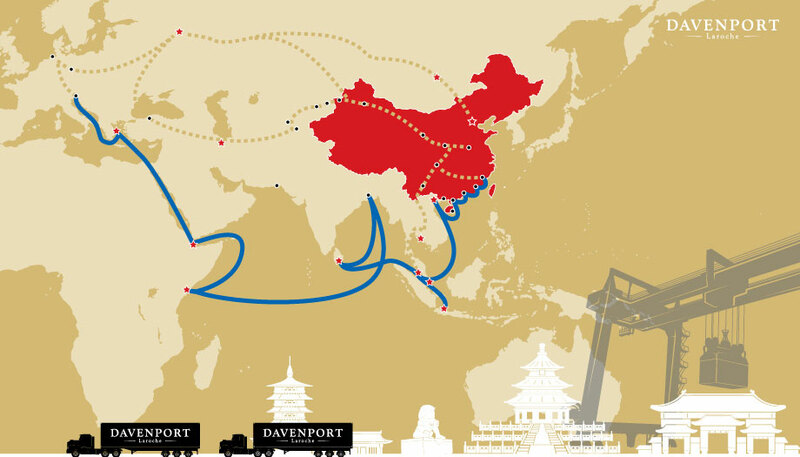 China’s support of globalization and the Belt and Road Initiative proves that China has become the key driver of the increasingly international seaborne trade. A total of $50 billion has been invested by Chinese companies in infrastructure projects to encourage trade along the major trade routes. 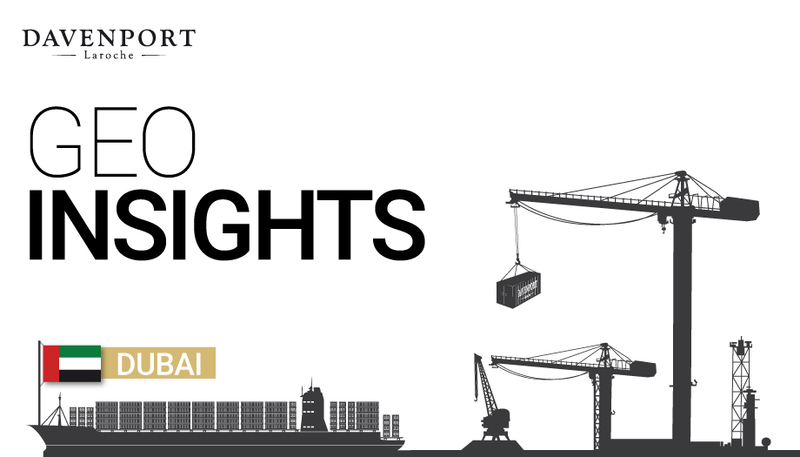 The UAE national government is focused on maintaining Dubai as a hub for maritime commerce. 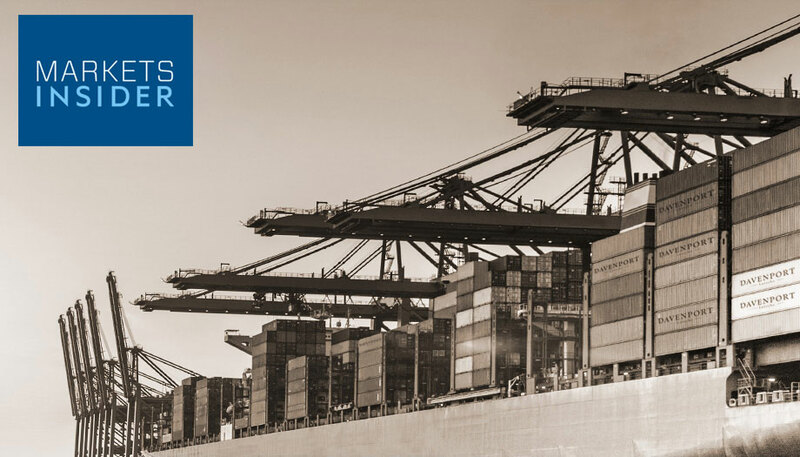 With the maritime industry advancing through its Maritime Vision 2030 it is expected to be worth $66bn by 2018. 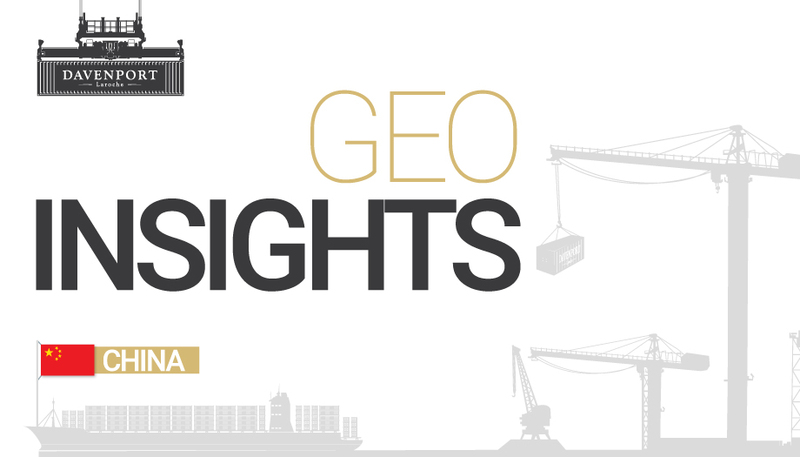 Globalization and the consistent growth of the Chinese economy has greatly influenced the global shipping industry. 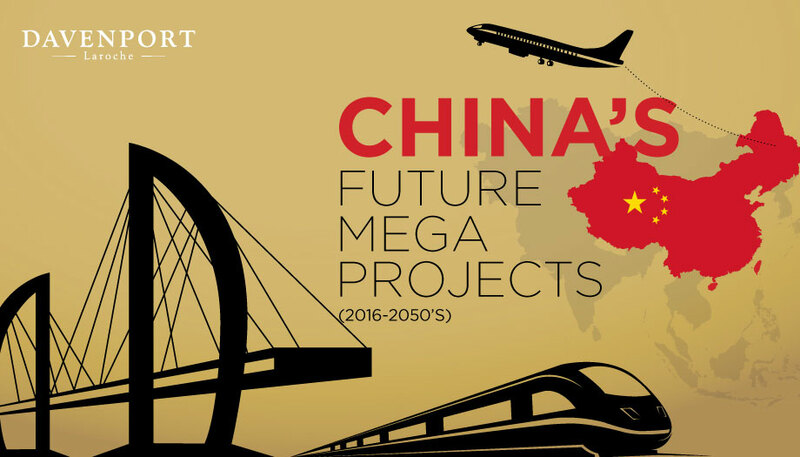 The Chinese government’s heavy investment into infrastructure has projected strong and continuous economic growth. The Chinese economy can be a good global market indicator especially when considering a shipping container investment. Jacques Piccard was born in Nyon, Switzerland in 1970. 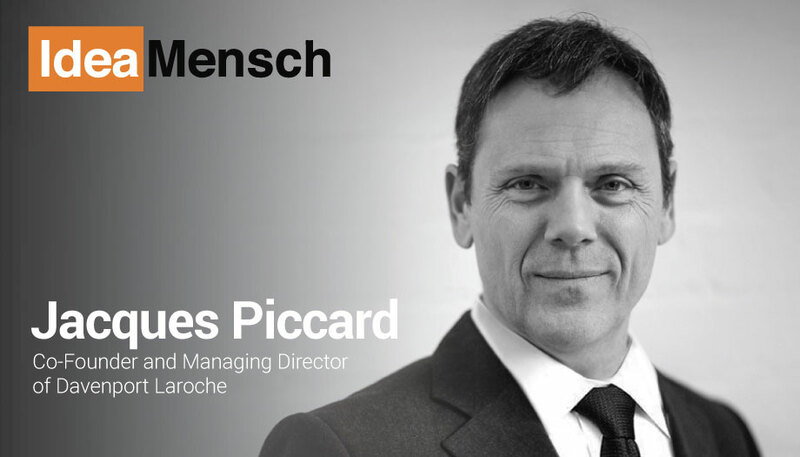 When he completed his secondary studies, Jacques decided to study in London and after a short stint at a small university studying basic economics, he returned to Switzerland to pursue his first of many apprenticeships. Learn more about Jacques in his interview with IdeaMensch. 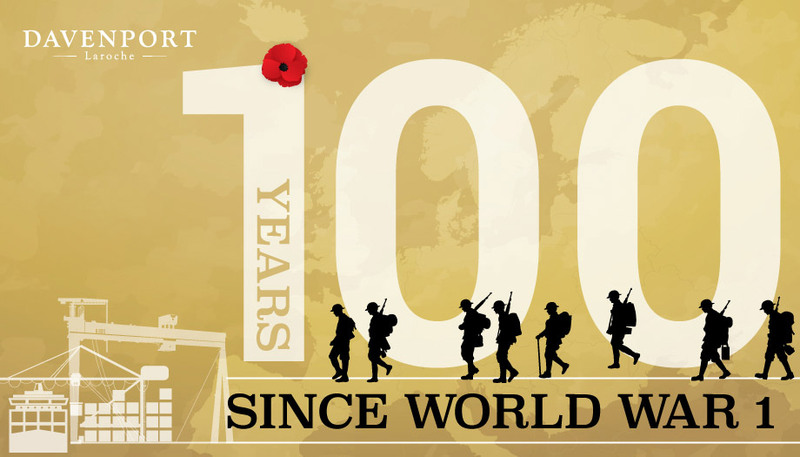 The year 2018 is a year of great international significance as it marks the one hundredth anniversary of the end of the First World War. As we reflect and contemplate the tragic events that took place during WW1, we must also look to the future and how we proceed to conduct international relations during peace time. China’s legendary Silk Road to the European Continent connected the nation to world trade and significantly extended its influence westward. Now, China’s new Belt & Road Initiative will launch the nation to dominance in Asian trade and forge new links with the Euro-Asian Economy. In the early 1960s, world trade in merchandise was less than 20% of world economic output. Now, it is around 50%. 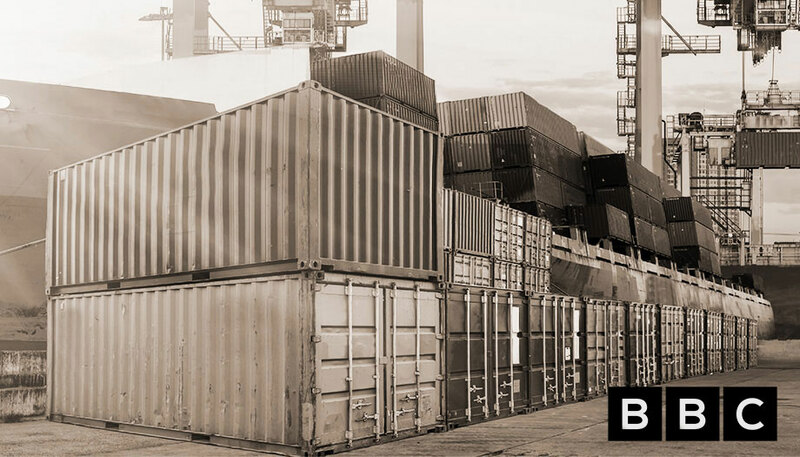 The biggest enabler of this globalisation has been a simple invention: the shipping container. Just a corrugated steel box: 8ft. (2.4m) wide, 8ft. 6in. (2.6m) high and 40ft. (12m) long, its impact has been huge.